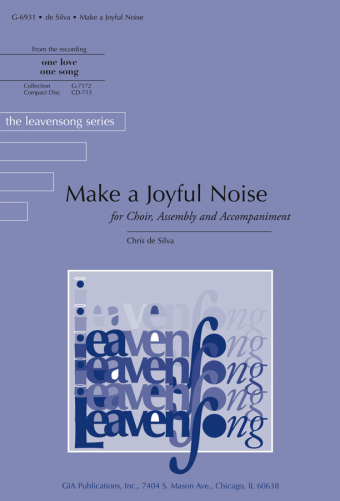 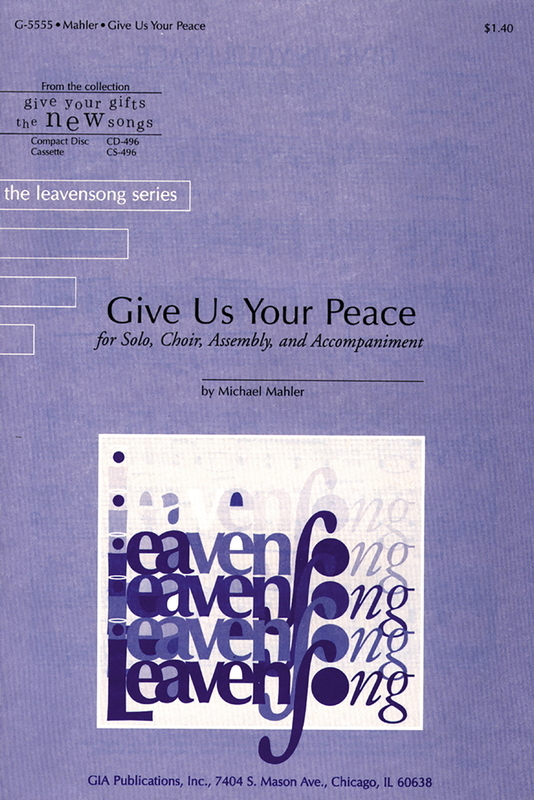 It’s a setting of Psalm 130, composed in a funky groove, for solo singer and backup choir. A fairly extended and somewhat complex setting. Probably more ideal as a processional or closing song than a responsorial.